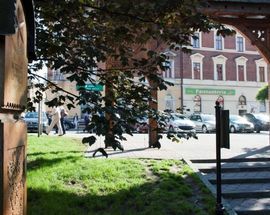 On ul. 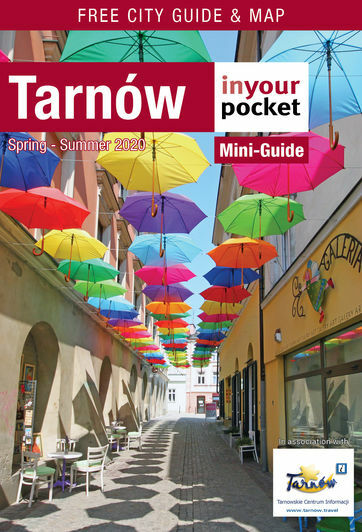 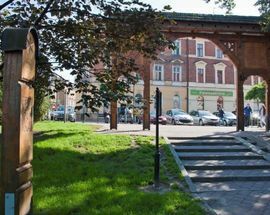 Krakowska, about midway between the Rynek and the train station, is what some refer to as Tarnów's 'Hungarian district,' thanks to its unique monuments of Hungarian culture. 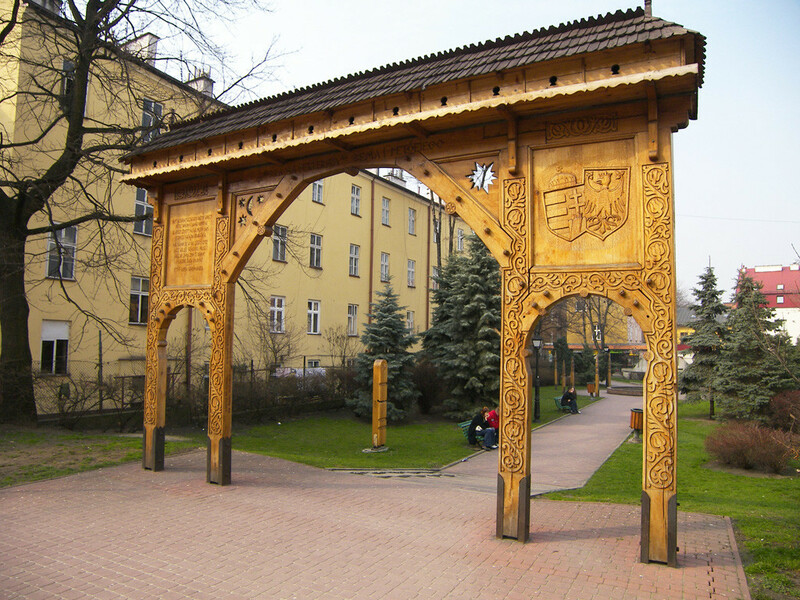 In reality only a small public square, Plac Petöfiego is presided over by the elaborately decorated Székelys Gate - a wonderful example of traditional Szekler wood carving, and one of only three such monuments in all of Poland. 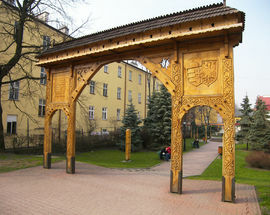 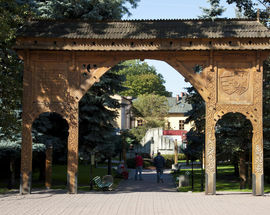 Featuring a shingled roof, floral patterns and astrological symbols, the gate was a gift to the city of Tarnów in 2001 from the Székelys (or 'Szekler') people - a distinct Hungarian ethnic group from the eastern Carpathian Mountains, primarily concentrated in Romania and southern Hungary today. 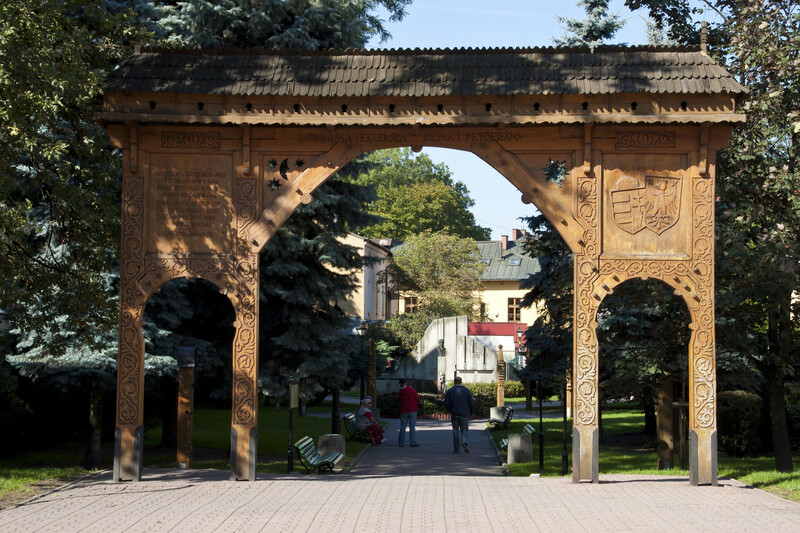 The name Székelys translates roughly to 'frontier guards,' and historically this once-autonomous group was instrumental in defending the Kingdom of Hungary from the Ottomans. 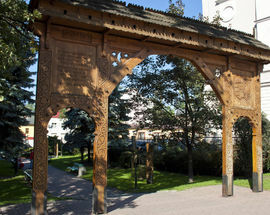 During the Hungarian Revolution of 1848, the Székelys formed the main fighting force commanded by General Józef Bem (the famous Tarnovian), who led them to several key victories over the Austria Empire in Transylvania before the Russians entered the war and tipped the scales against them. 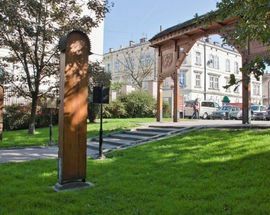 Among Bem's officers was Sandor Petöfi - the Hungarian poet and revolutionary, whose words were said to have sparked the Revolution, and who died while fighting valiantly under Bem at the ill-fated Battle of Segesvár; his bust can be found in this square, which is named in his honour. 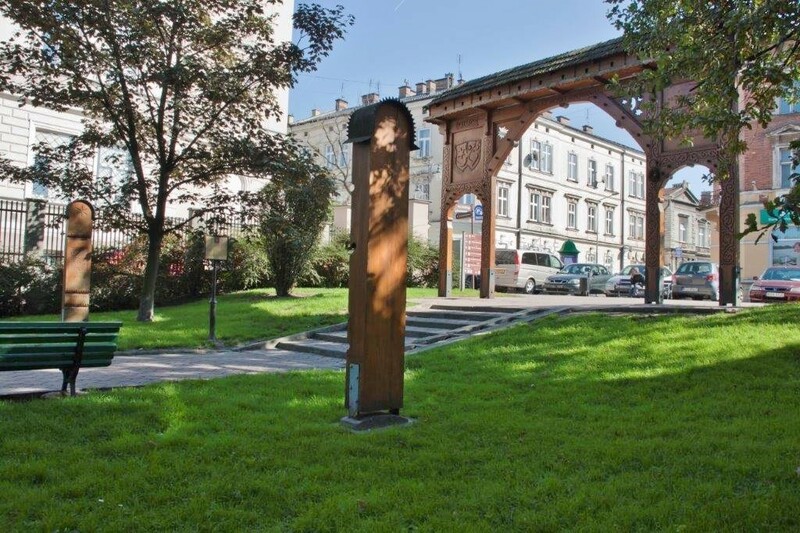 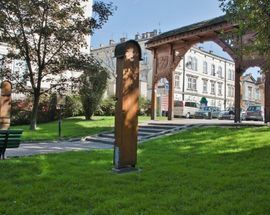 Bearing the names of both Bem and Petöfi, the permanently open Székelys Gate is a symbolic portal connecting Tarnów and the Székelys, and the greater nations of Poland and Hungary, in kinship and respect. 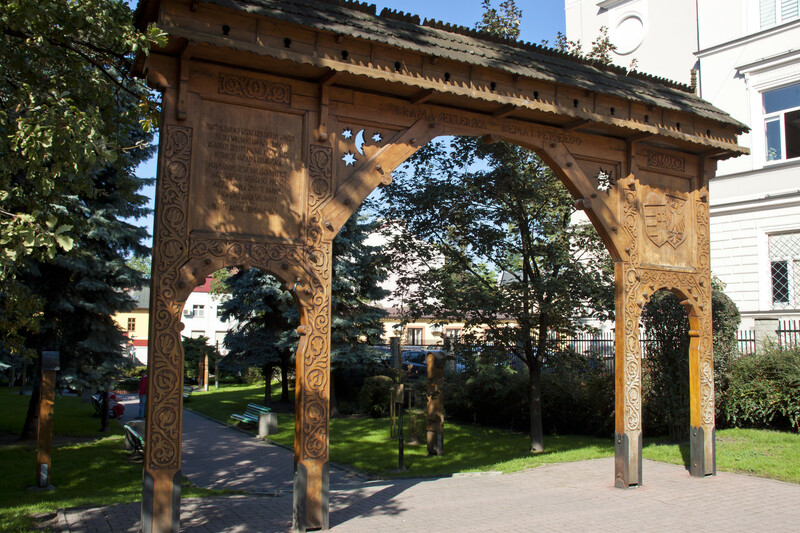 The Hungarian inscription reads, "Peace to those who enter, blessings to those who exit." 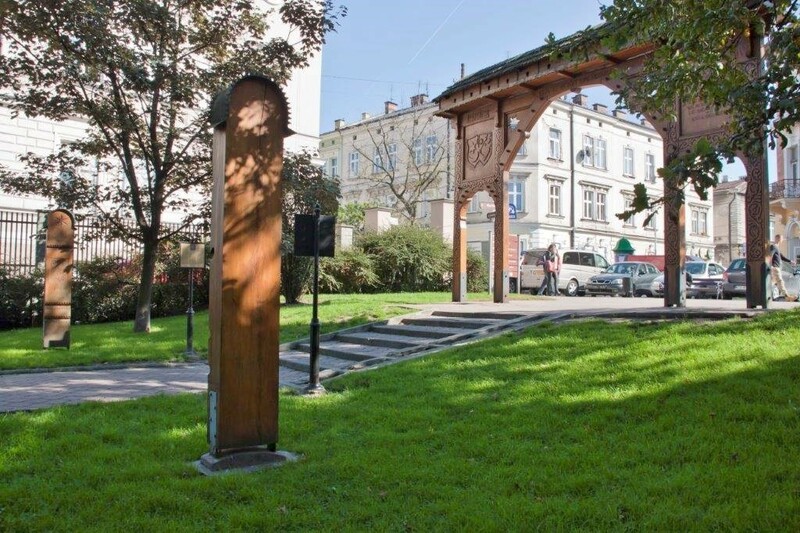 Beyond the gate can be found additional examples of traditional Székelys wood carving in the form of several 'kopjafa' (kopijniki in Polish) - wooden totems traditionally erected on the graves of Hungarian heroes who fell in battle; today they are also used as historical memorials in public spaces. 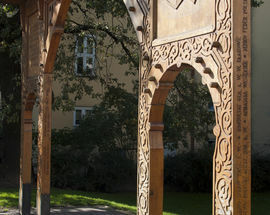 Each kopjafa is unique, and its decorative motifs convey different meanings about the deceased. 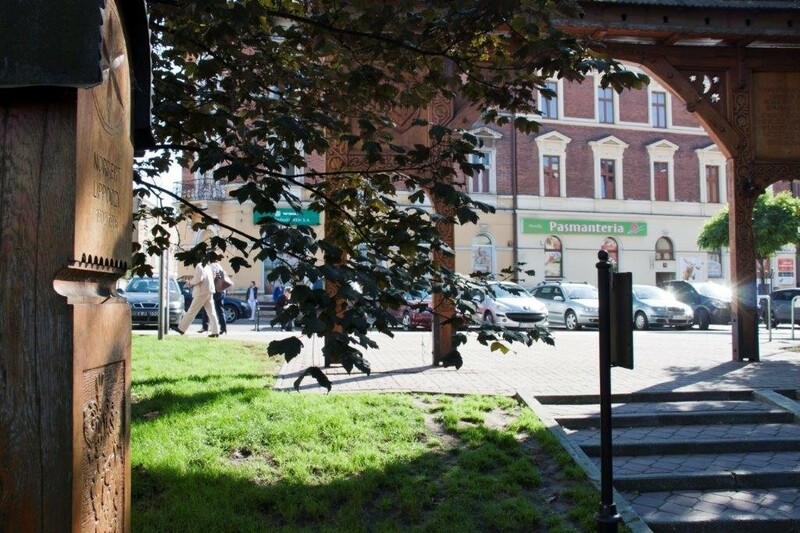 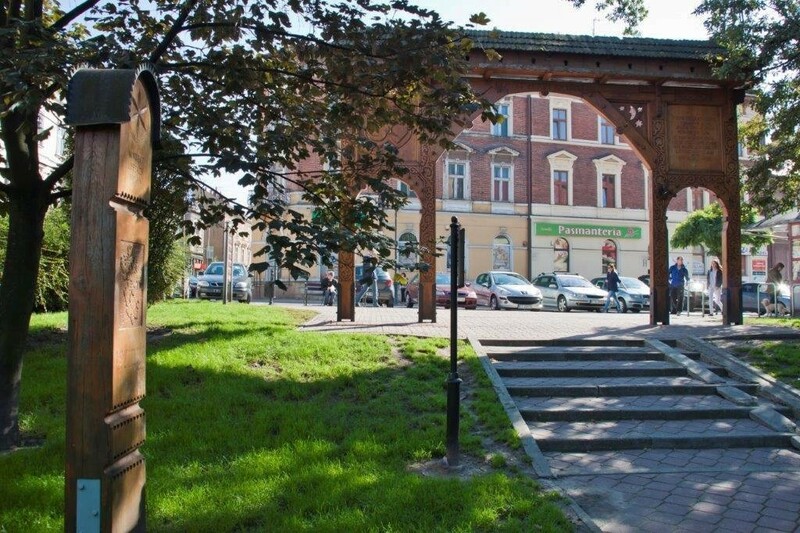 In 2004, a kopjafa was erected for Furgon Mihaly - a Hungarian lawyer, historian and soldier who was injured during the 1914 Siege of Przemyśl and brought to Tarnów, where he died of his wounds and is buried. 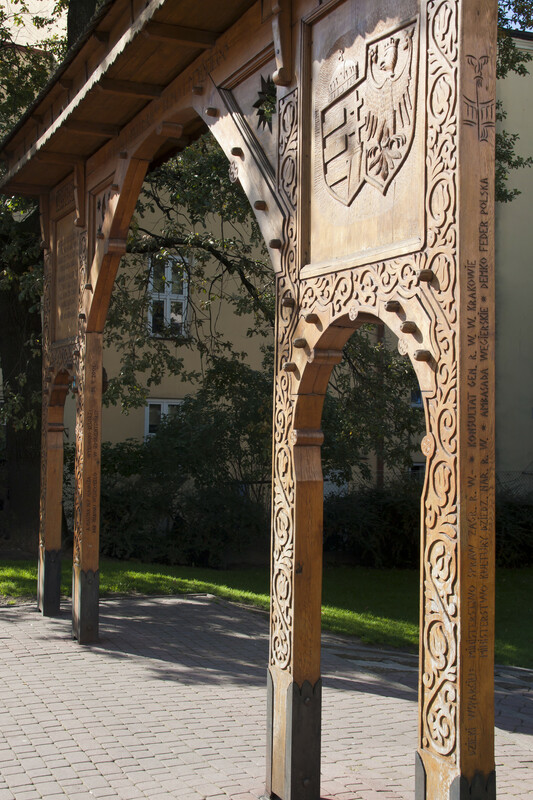 In 2008, a second kopjafa was erected in honour of Norbert Lippóczy - a Hungarian who settled in Tarnów to run a family winery and became a notable folk art collector, local philanthropist and founder of the Tarnów Friends of Hungary Society.